Atlantico Business Development, an international consultancy based in Rotterdam and focused on doing business in Brazil and Portuguese speaking Africa, is expanding its services. A full overview of Atlantico’s services as well as the markets where the company operates presently is available at their website, Atlantico Business Development. New services include among other things “partner and agent search”, which is extremely important for SME’s when doing business in faraway and high cost markets such as Brazil, Angola and Mozambique. No doubt Atlantico Busines Development will live up to its slogan “trusted, dedicated and effective” regarding this service as well. The August 30th Edition of Atlantico Weekly is ready for you, with: more Chinese doctors for Cape Verde, AfDB invests in Cape Verde tech sector, Sao Vicente Fashion Week, Angolan president not stepping down, why Angola blocks a customs union, a Spar for Luanda, from dollar to kwanza trading, Statoil betting on Angola, Fugro wins big Angola order, Coal India in Mozambique, Maputo fair under way, Anadarko sell Rovuma stake, a Thai hotel for Bazaruto, Cape Verde Business News, Angola Business News and Mozambique Business News. Arnout Nuijt, Editor-in-Chief of Atlantico Weekly and CEO of Atlantico Business Development (an international consultancy specialized in Portuguese speaking Africa), spoke with Cape Verde’s Prime Minister José Maria Neves. Prime-minister, thank you for talking to Atlantico Weekly. First of all allow me to congratulate you on the 38th anniversary of your country’s independence from Portugal. Cape Verde has made great economic gains over the last few years. How will you maintain economic growth in the future? Thank you. Our strategy is to become an international services hub. 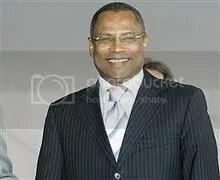 Cape Verde does not possess any natural resources, like oil or diamonds. We have our people and we have sun, freedom and lots of opportunities. Our tourism sector grows by 25% annually and we will probably reach the one million tourists per year mark by 2017. 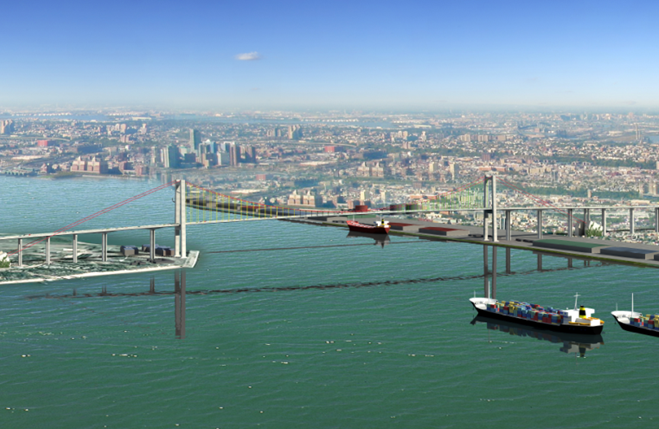 Our maritime opportunities are huge too. With our new maritime borders we will control around 1 million square miles of sea, covering strategic international shipping lanes. Can Brazil Conquer Africa’s Booming Markets? 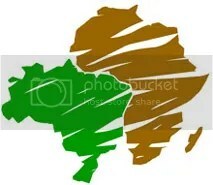 A recent article in The Economist gives an optimistic picture of Brazilian companies heading en masse for Africa’s booming economies, “laden with expertise and capital”, thus creating a new “Atlantic alliance” between Brazil and Africa. We hate to be critical, but is this really happening or is it wishful thinking? While the Cape Verde government recently announced the creation of a (government staffed) working group that has to find ways to attract more and cheaper flights to the country, two other aviation related news items – involving national carrier TACV – are worth mentioning. 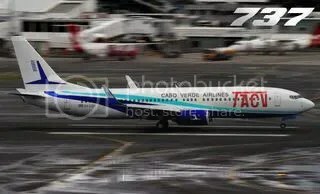 Firstly the Cape Verde press reported that TACV needs 50 million Euros to pay off its debt and secondly it appears that the two newly acquired TACV Boeing 737’s (bought to replace its ageing Boeing 757’s) do not have the sufficient range to fly fully loaded to and from its core destinations, such as Boston, Paris, Amsterdam or even Lisbon. The company is therefore planning to lease a Boeing 767 for its longer haul flights.